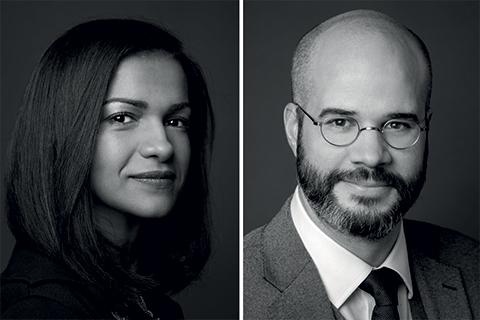 FRA’s Yousr Khalil and William Abramovicz discuss Sapin 2, focusing on financial internal controls and assessment of third parties, which are two required items under the new French ABC law. The article appeared in the first edition of French Decideurs Guide ‘Compliance, Fraud and Investigations’ under Compliance Advisory, ranked as “excellent”, Financial Fraud where it has been ranked as “strong reputation” and eDiscovery, where it has been ranked as ‘key player’. Read the full article included in the Decideurs Guide here.